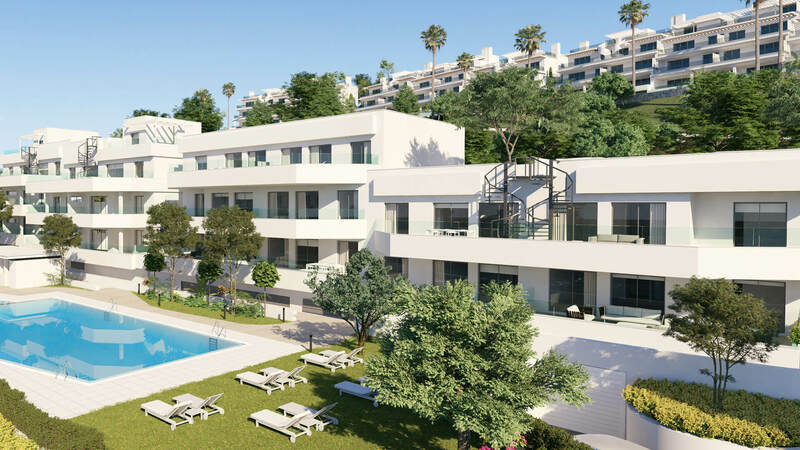 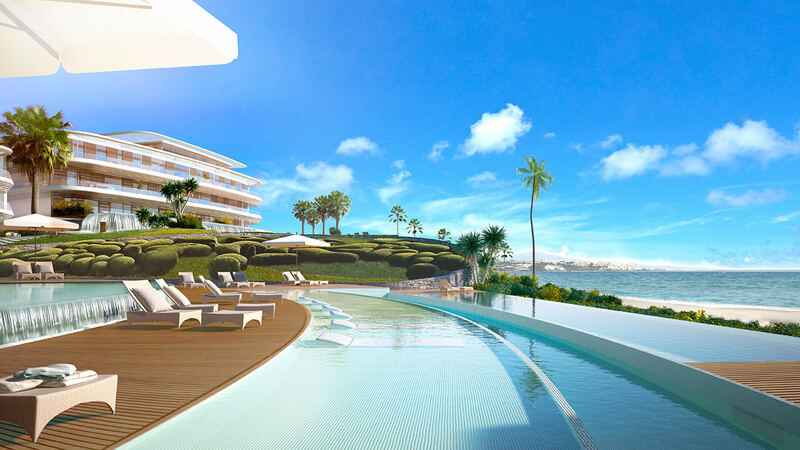 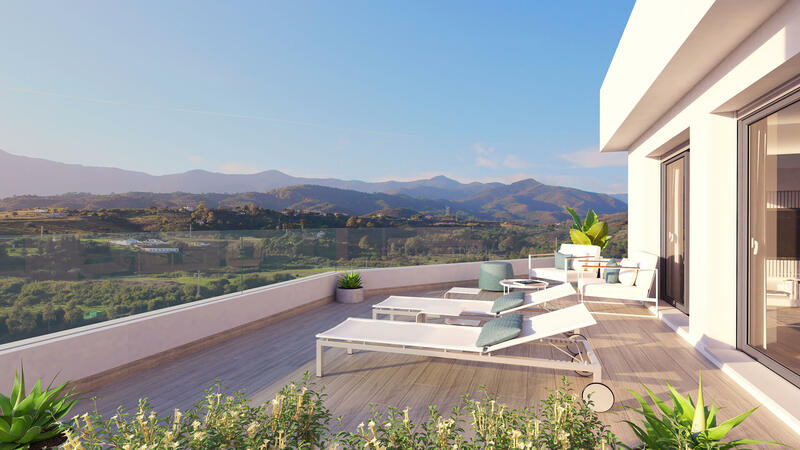 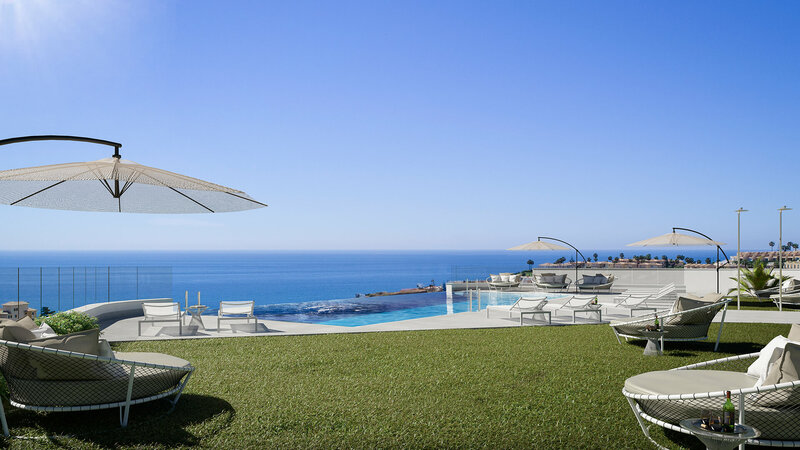 We are pleased to present to you Oceana Gardens - a new project of highly contemporary two- and three-bedroom townhouses and apartments in the popular area of Cancelada, Estepona, on the New Golden Mile. 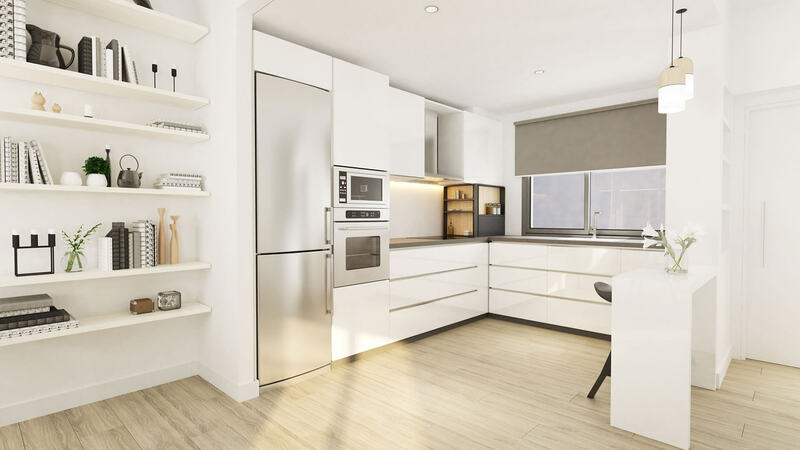 There are high-gloss white units in the fully equipped kitchen, with plenty of space for dining, with large windows looking out to the wonderful views. 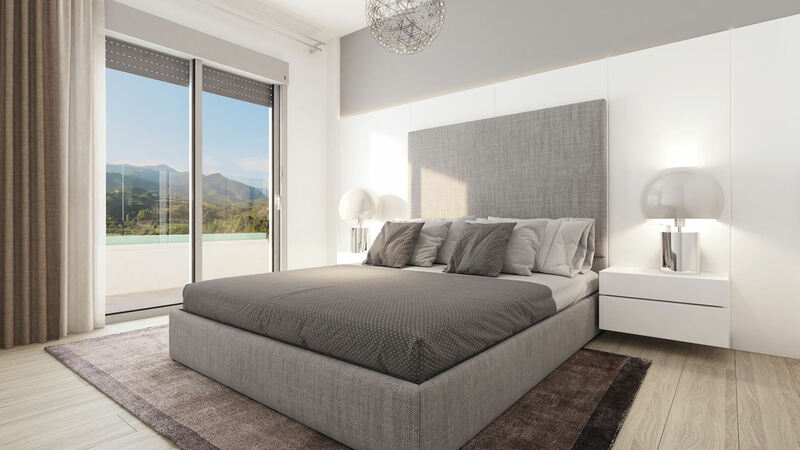 Spacious bedrooms boast fitted wardrobes and en-suite bathrooms, while the master bedroom has a dressing room with his and hers sinks. 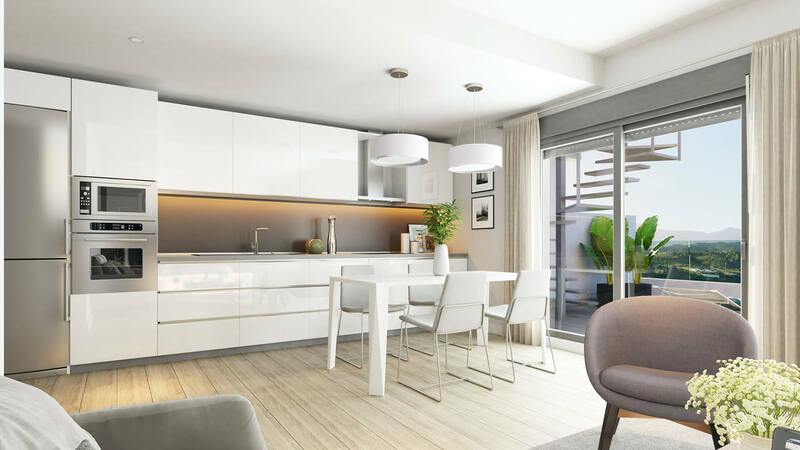 Apartments also feature air-conditioning and a private parking space. 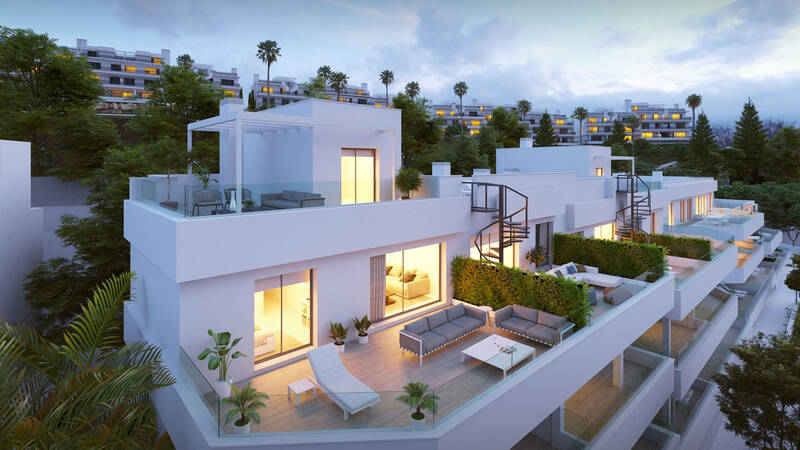 Situated in front of the apartments is a collection of 12 stylish town homes. 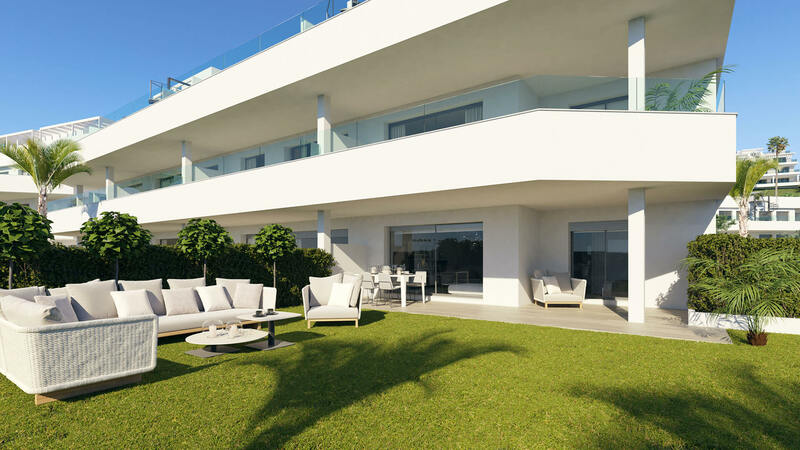 The homes are split over two levels with a modern open-plan design. 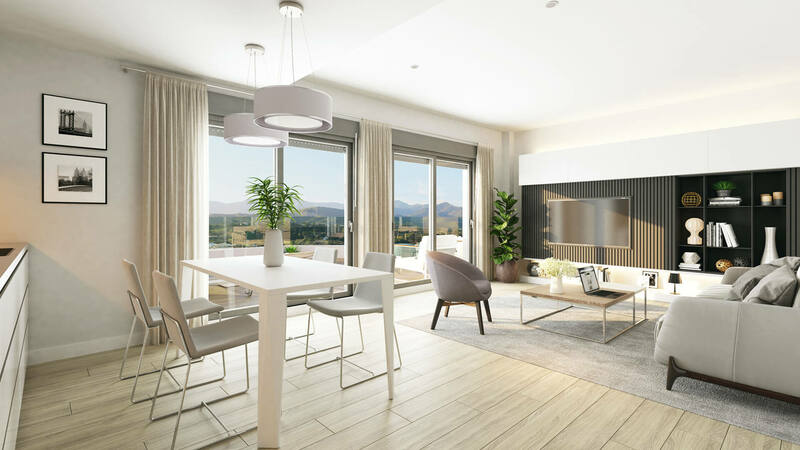 The living area is spacious and includes a fully fitted kitchen with white gloss units, and a relaxing lounge and dining area all of which are bright spaces. 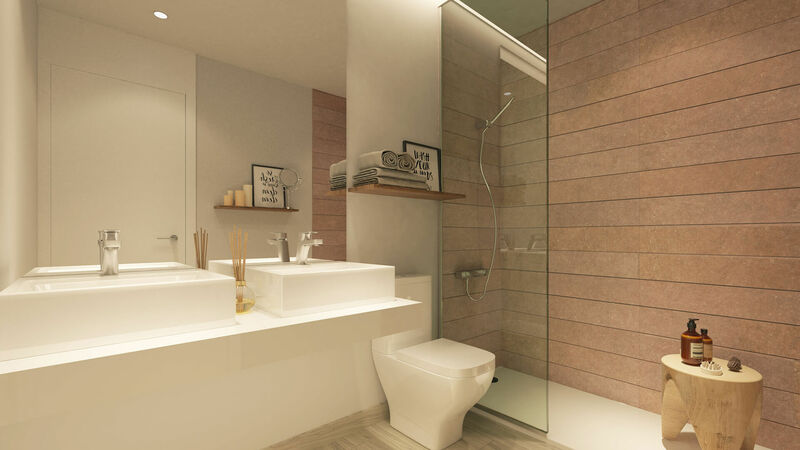 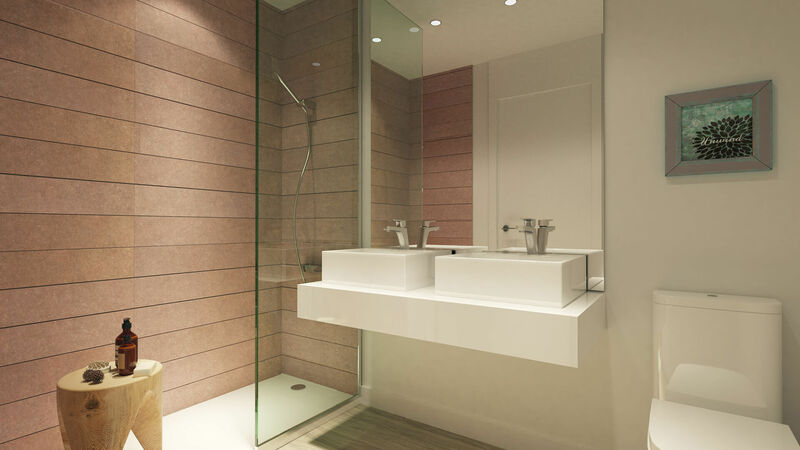 Elegant bedrooms feature en-suite bathrooms, while the spacious master suite also features doors out to the terrace. 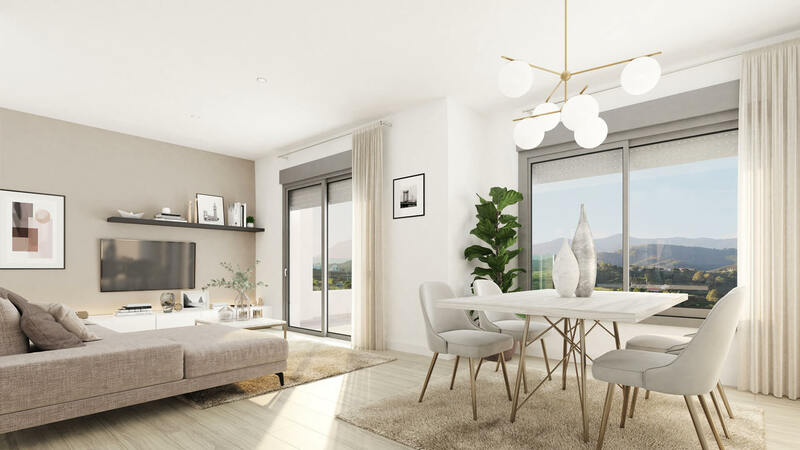 The town homes also feature hot and cold air-conditioning, fitted wardrobes, private terraces and a private parking space.